You have access 6am to 9pm all year round including holidays. 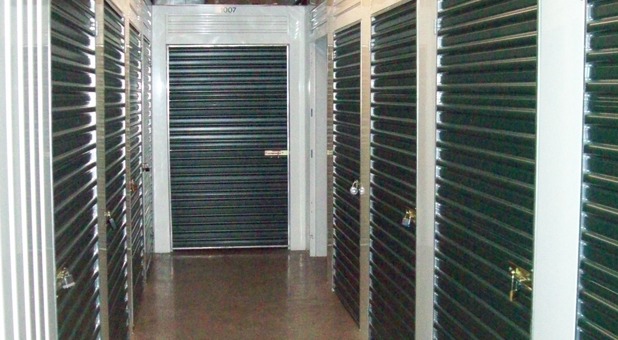 Q: Is your storage facility located near me? A: We’re located on North Dixie Highway behind the Shell Gas Station at the corner of Oakland & Dixie, near the Peter Pan Diner. 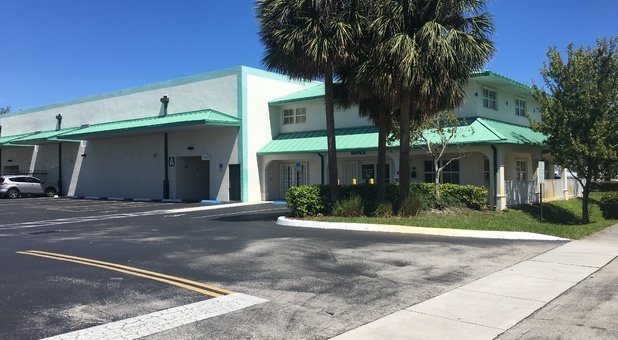 With easy access from major highways, such as Interstate 95 and the US Route 1, our customers have no problem driving out to our property and benefiting from our services! 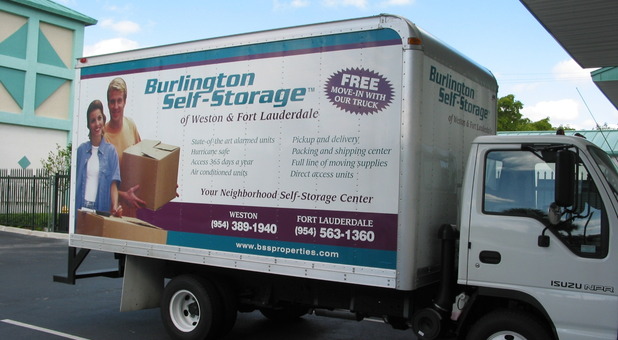 Burlington Self Storage of Oakland Park is located near you! 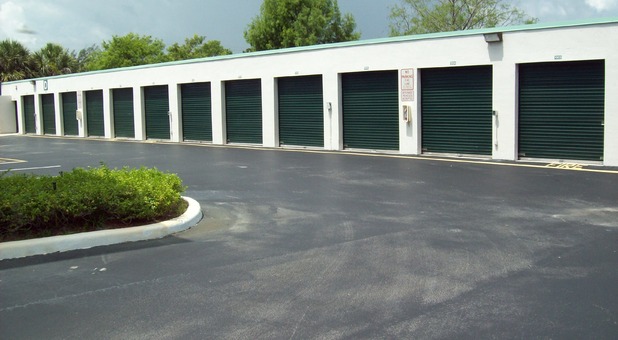 We're the ideal self storage facility for the residents of Fort Lauderdale, Wilton Manors, Oakland Park, Pompano Beach, Plantation, Sunrise, North Lauderdale, and Coral Ridge, Florida. 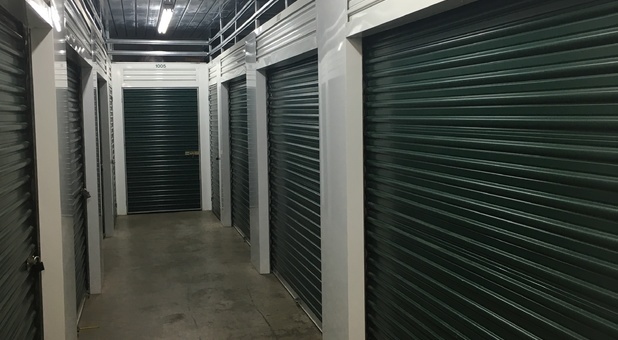 Our team understands how important it is to have a reliable storage solution when you need to get rid of the clutter in your room and create a comfortable environment to study or hang out with your friends and family. 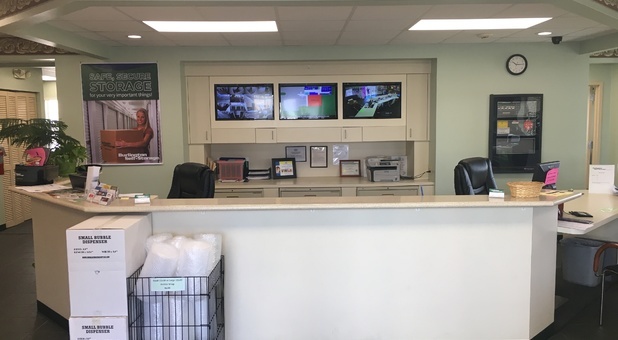 That’s why we take great care of our facility and storage units, providing everything our customers need – from safety (perimeter fencing, security gate, and video surveillance) to comfort (drive-up access, online bill pay, and elevator access). 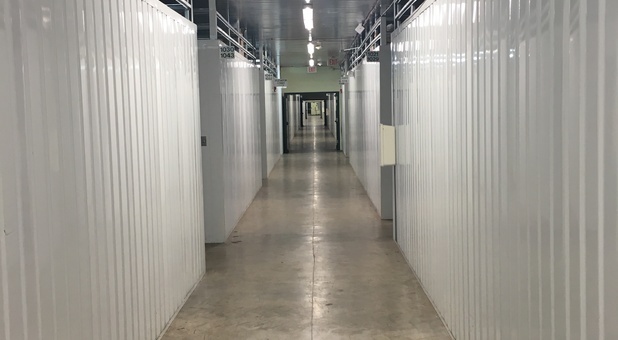 Along with a variety of ultra-clean standard units, we offer climate-controlled spaces that you can use to protect your items from extreme conditions. 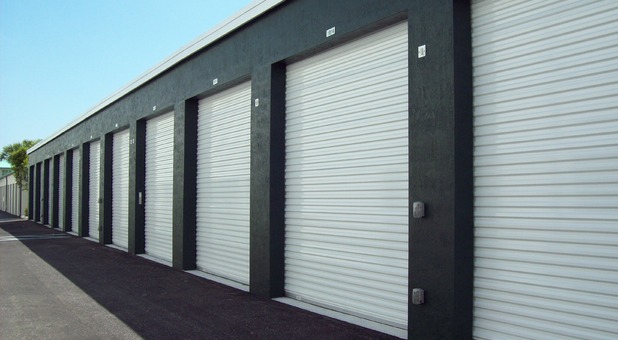 These storage units are designed to give your belongings a suitable environment, preventing any possible damage from heat, cold, or humidity. There’s also a large selection of boxes and moving supplies that you can use to carry around your items in our dollies and handcarts. 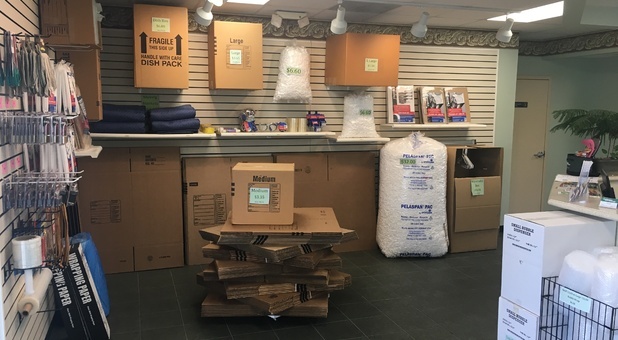 Whether you’re ready to start your move or you still have some questions, don’t hesitate to contact us – we’re just a phone away.